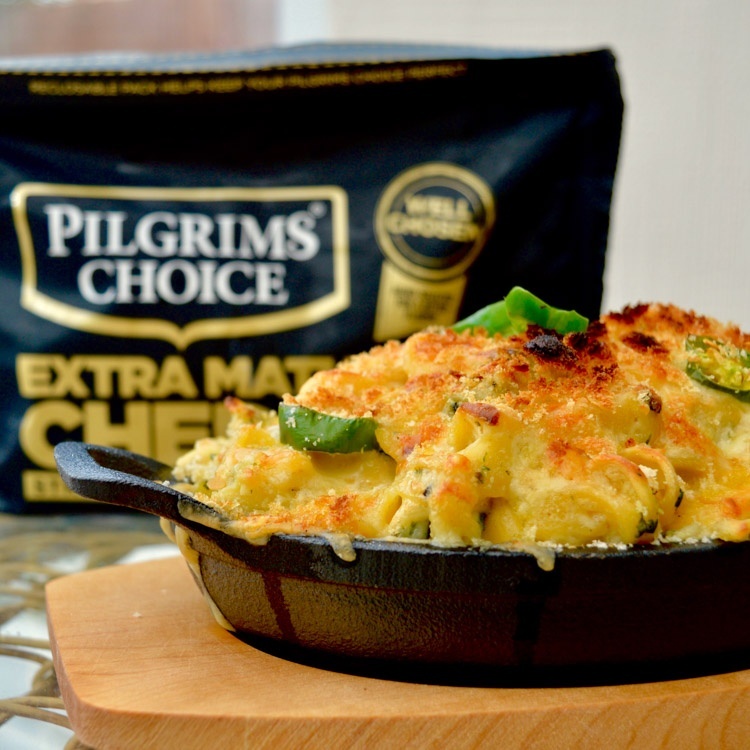 Show how Pilgrim's Choice is the cheese of your dreams! Capture your own crazy cheese dream or twist on the perfect cheese recipe through wild, wonderful, creative and colourful imagery. Post natural content showing your personality and how Pilgrims Choice is the flavour lover's dream cheese!